Add Remote control to your Mindstorms NXT robot and control it with a PS2 joystick. 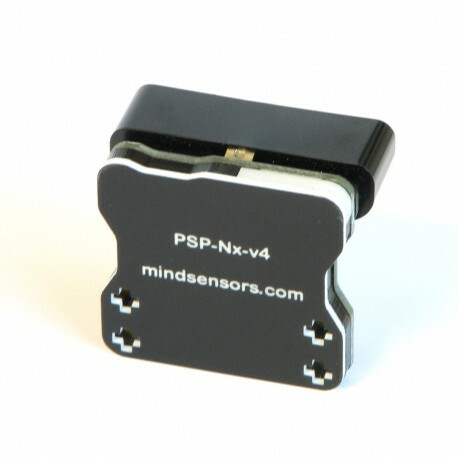 PSP-Nx-v4 let's you connect a Sony PlayStation 2 Controller to EV3 or NXT. Using this interface, values of all 16 buttons and joysticks of your PS2 Controller can be read by the EV3 or NXT over the wireless link.